The St. Joseph Middle School Basketball Tournament schedule has been released. Dates of play are Monday, Nov 13, through Friday, Nov 17. 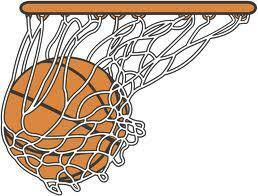 Click on the links below to find a copy of the boys and girls brackets.